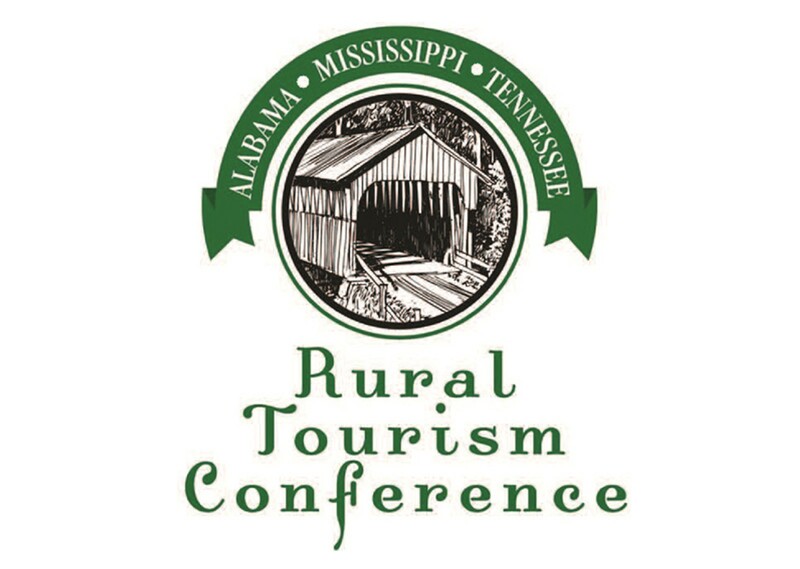 The Alabama-Mississippi-Tennessee Rural Tourism Conference has decided to sponsor three individuals each year to the Southeast Tourism Society Marketing College. We will sponsor one individual from each of the three states: Alabama, Mississippi, and Tennessee. Our sponsorship covers full tuition for a person staying in the dorm. We do not cover transportation or any other expenses. This is a three-year commitment on our part for each individual, provided the individual successfully completes each year and remains in the tourism industry in his or her state. 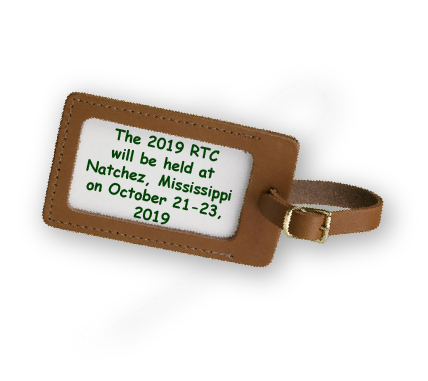 We are committed this year to continued sponsorship of two individuals, one from Mississippi and one from Tennessee, each in their second year at STS Marketing College. Therefore, we only have one opening this year – for an individual from Alabama. Southeast Tourism Society Marketing College Scholarship application form. 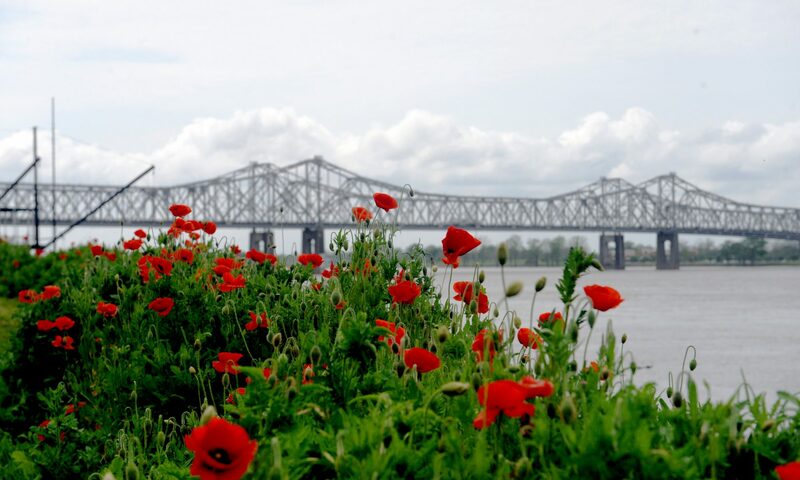 Visit the Southeast Tourism Society Marketing College online!